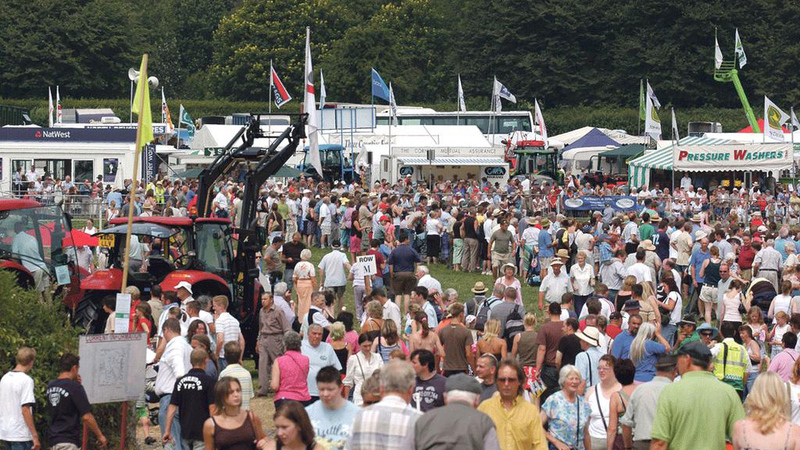 Farmers Guardian’s Show Business 2014 competition winner is Stranraer Show in Dumfries and Galloway. The show, which will be held on Wednesday July 30, is the largest one-day event in the area and attracts a large livestock entry. It received the greatest number of public votes at www.farmersguardian.com. The show will receive a media partnership with Farmers Guardian as its prize, with an event preview, social media support and a journalist and photographer attending on the day, with a show report appearing in Farmers Guardian’s August 8 issue. Skelton Show, Cumbria, was a close runner up in the competition. The show, to be held on Saturday, July 5, will receive social media marketing support from Farmers Guardian as a special prize. Emma Penny, editor of Farmers Guardian, said: “All of our finalists in Show Business 2014 are doing a fantastic job and it is great to see so much enthusiasm from show committees and local communities for these events. Besides the public vote, entries were also judged by a panel of three external judges. This included former Royal Welsh Show president and In Your Field writer John Davies of Pentre, Brecon; former Farmers Guardian business editor and keen pedigree livestock enthusiast Howard Walsh; and Bruce Ferguson, president of Turriff Show, Aberdeenshire, which won Show Business 2013.